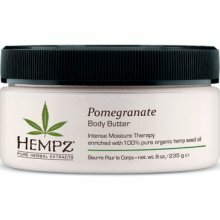 Body Butter Pomegranate 8.oz This item is DISCONTINUED by the manufacturer. Color Protect Conditioner 8.5oz - Other sizes/options. Color Protect Conditioner 25.4oz - Other sizes/options. Moisturizing Conditioner 8.5oz - Other sizes/options. Moisturizing Conditioner 25.4oz - Other sizes/options. Haute Mess Dry Conditioner 7 fl. oz. Conditioner Lightweight conditioner, revives style. Controls frizz. Paraben-free, Gluten-Free and 100% Vegan. Finishing Spray 10.1 fl. oz. Finishing Mousse 7.5 fl. oz. 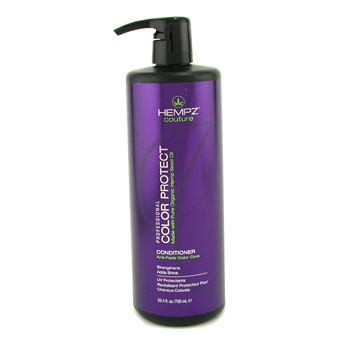 Color Protect Shampoo 10.1oz - Other sizes/options. 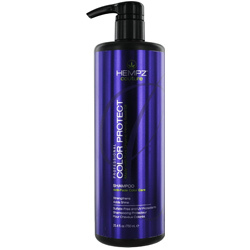 Color Protect Shampoo 25.4oz - Other sizes/options. 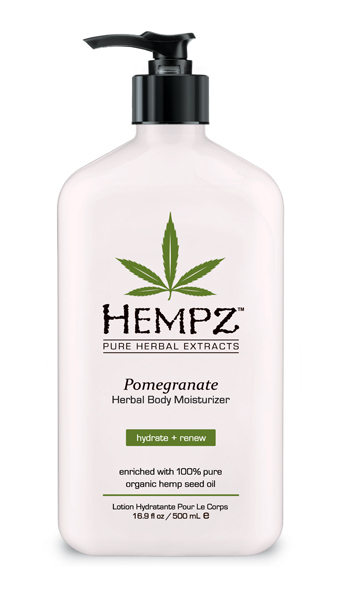 Moisturizing Shampoo 10.1oz - Other sizes/options. Moisturizing Shampoo 25.4oz - Other sizes/options.